The program empowers System Integrators who design and upgrade computing infrastructure in industrial environments. Use the same email address that was used to join the program. 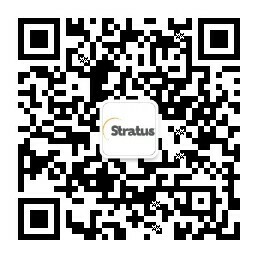 Program member employees may access Stratus Certified Solution Architect courses online.